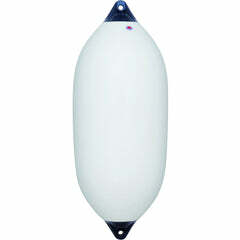 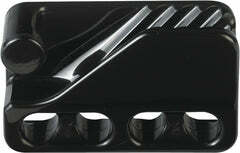 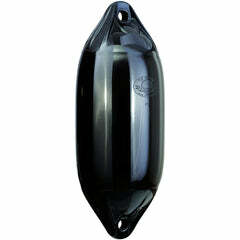 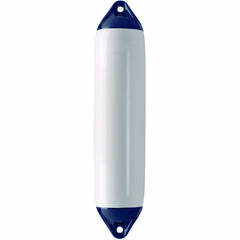 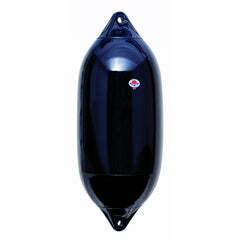 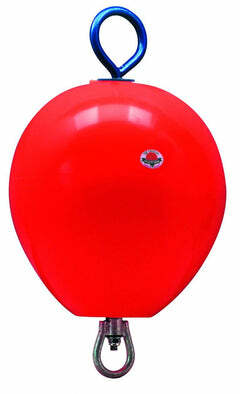 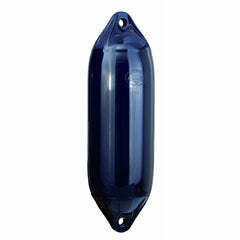 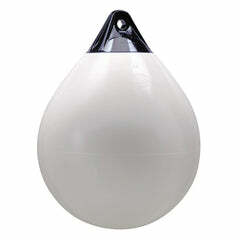 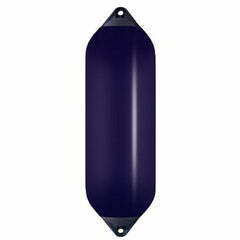 The Polyform MF60 Marina Fender is the middle sized dock fender in the range. 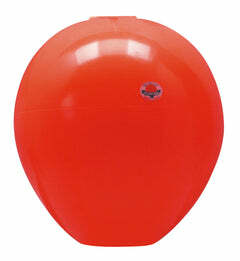 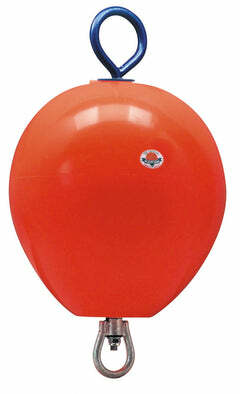 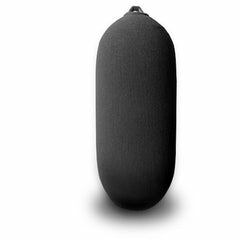 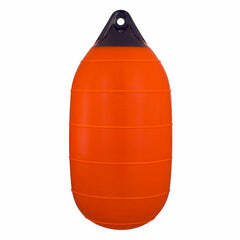 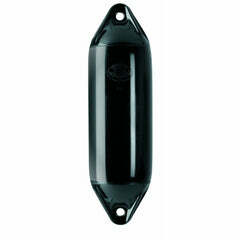 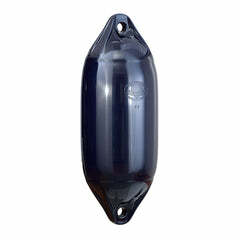 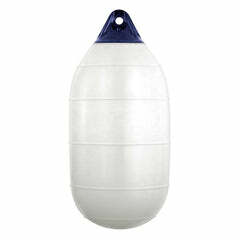 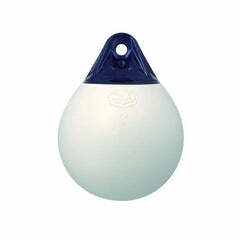 Designed for additional boat protection to safeguard from any miscalculations, this handy and easy to attach dock fender will not deteriorate in the elements and will not mark your boat. 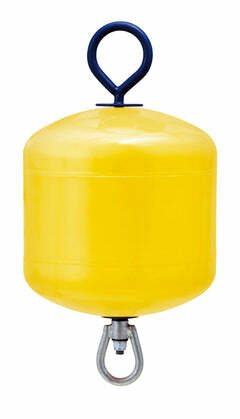 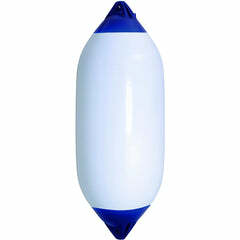 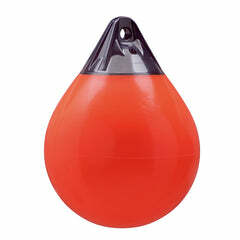 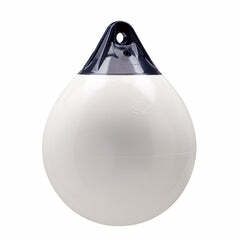 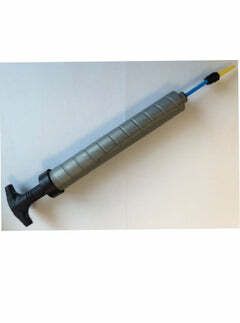 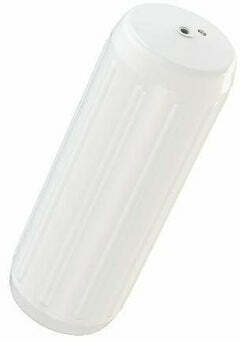 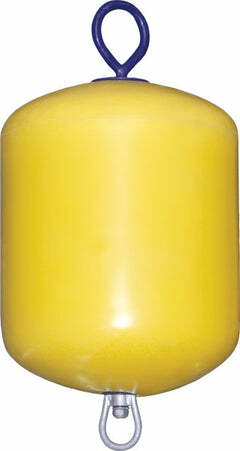 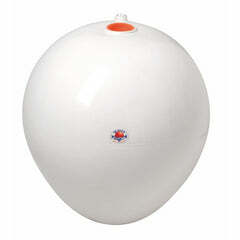 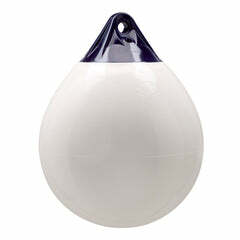 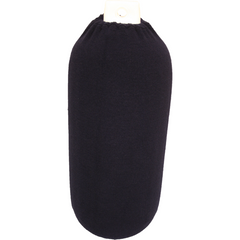 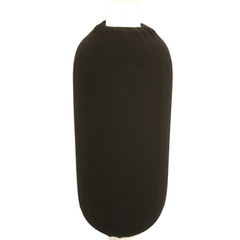 A hugely versatile product which does not puncture or absorb water. 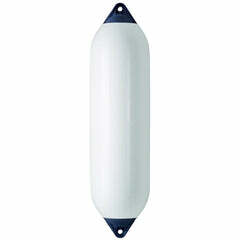 The MF60 marina fender can be sawn, screwed and drilled into the side of the marina, pontoon or dock edge. 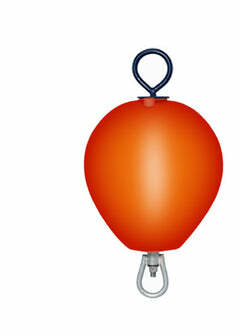 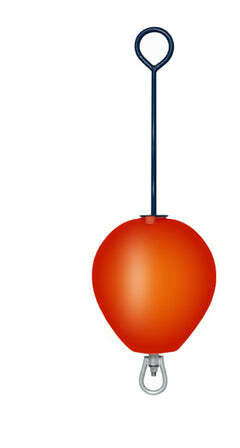 They can be mounted in various ways and even bent around corners or cut into abnormal angles.